At Expo Shanghai, UNESCO and China Folklore Photographic Association successfully co-organized HPA Winning Photo Exhibition, which lasted for a week. 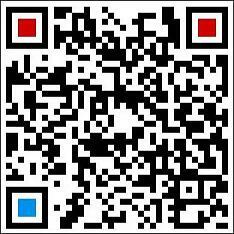 The exhibition received favorable reviews. 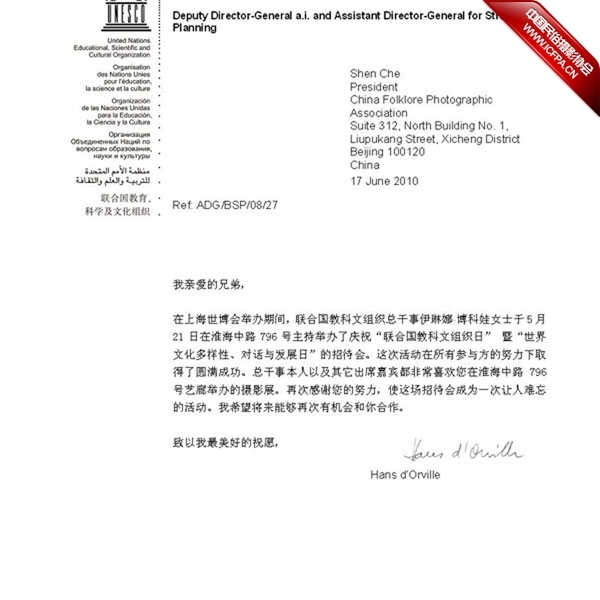 On June 11, Mr. Abhimanyu Singh, UNESCO Representative to China and Director UNESCO Office Beijing, wrote a letter of acknowledgement to CFPA. Today, we received a letter from Mr. Hans d'Orville, Assistant Director-General for Strategic Planning of the UNESCO. In the letter, Mr. Hans d'Orville, on behalf of Ms. Irina Bokova, UNESCO Director-General, expressed his appreciation for the exhibition entitled “Day of World Cultural Diversity in Dialogue and Development”, which is part of the program to celebrate the UNESCO Day. Both parties are expecting further cooperation. 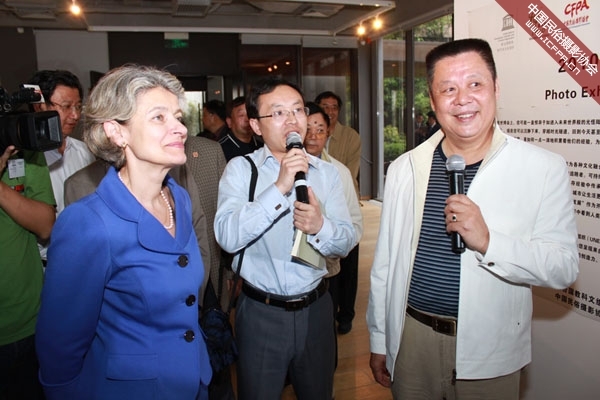 Mr. Shen Che is introducing the Exhibition to Ms. Irina Bokova. 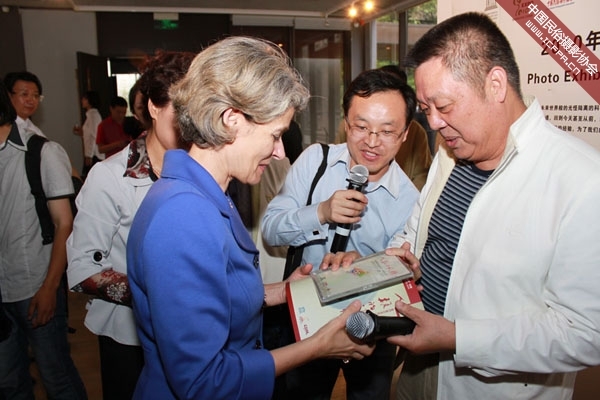 Mr. Shen Che is presenting Ms. Irina Bokova Memories of Mankind VI and a CD-ROM with winning photos from the last five HPA sessions from 1998 to 2006. 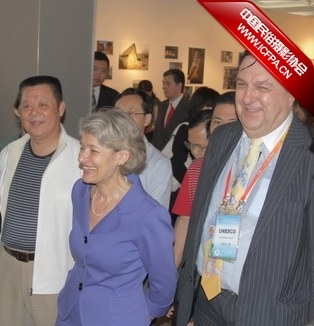 Mr. Shen Che are showing Ms. Irina Bokova and Mr. Hans d'Orville around at the exhibition. 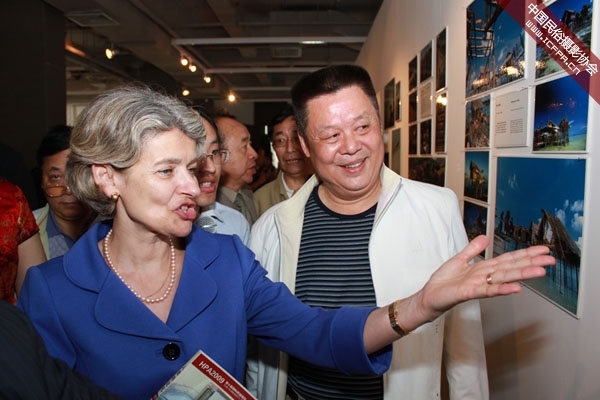 Which photo attracts Ms. Irina Bokova's attention?